We offer a wide range of websites from inexpensive brochure websites to corporate cross-platform, responsive and eCommerce websites. We are totally committed to understanding your individual needs. We offer excellent customer support and aim to create totally individual internet solutions for all our clients. Our websites not only look great but perform great too. Give us a call to arrange an appointment to discuss your requirements or send us an enquiry here. We specialise in providing complete business website solutions to start-up companies or long established businesses. 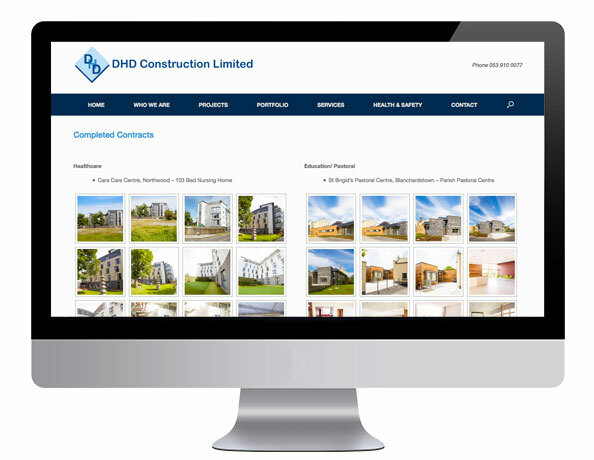 Our designers create bespoke website projects to suit every client and every budget. 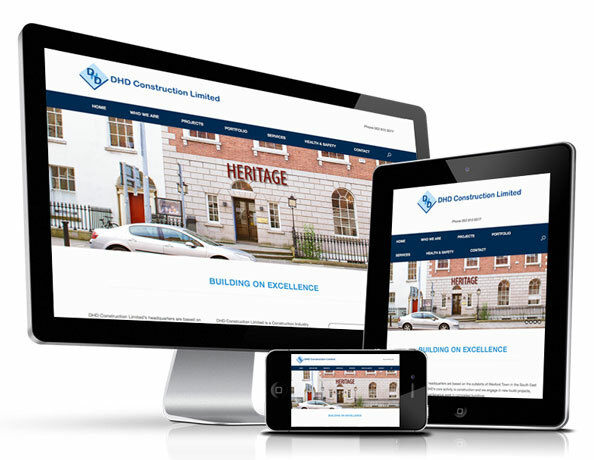 As leading website designers in Ireland, we have earned a reputation for producing websites that are stunning yet functional. Our clients include companies of all sizes as well as sole traders and websites personalised for the individual. From concept through to design, we guarantee exceptional service and very high quality at a price that suits your budget. Our websites not only look great but perform great too. Give us a call to arrange an appointment to discuss your requirements or send us an enquiry here. 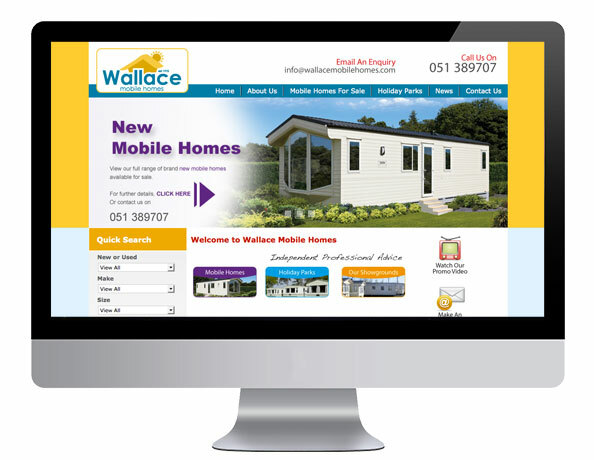 We are experts in Responsive Web Design which responds to the needs of the users and the devices they’re using. The layout changes based on the size and capabilities of the device. For example, on a phone, users would see content shown in a single column view; a tablet might show the same content in two columns. Give us a call to arrange an appointment to discuss your requirements or send us an enquiry here.